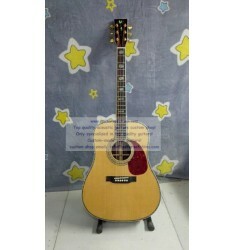 Custom Martin D 28 Acoustic Guitar D-28 Solid Sitka Spruce Top Features Size: .. Custom Martin D 45 12 string Acoustic Guitar(Top Quality) Features:All solid wood D-.. 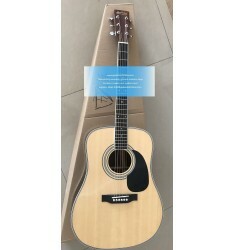 Custom Martin D 45 Dreadnought Acoustic-electric Guitar D-45 Solid FeaturesAll solid wood.. Custom Martin D 45 Luxury Abalone Inlays Guitar FeaturesSolid sitka spruce top;Top qualit.. 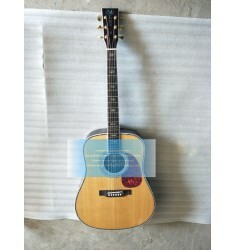 Custom Martin D-28 Acoustic Electric Guitar Features1.Size: 41" 2.Dreadn.. 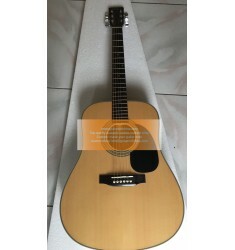 Custom Martin D-28 Dreadnought Guitar Solid Spruce Top Chinese Factory Features1.Custom-m.. Custom Martin D-28 left-handed Acoustic-electric Guitar FeaturesSize: 41" Dreadnough.. 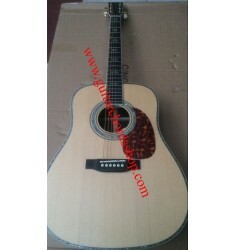 Custom Martin D-28 Natural Reimaged FeaturesBig sound, full bassQuality tonewoods deliver.. Custom Martin D-28 Natural(Highly recommend) FeaturesBig sound, full bassQuality tonewood.. 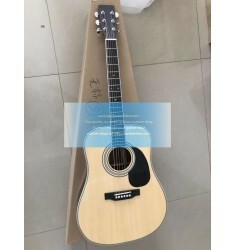 Custom Martin D-35 Acoustic Guitar 2018 Hot Sale FeaturesBody type: Dreadnoug.. 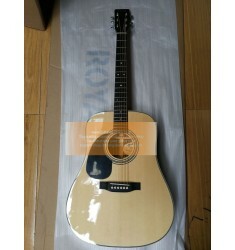 Custom Martin D-35 Natural Acoustic GuitarFeatures:1.Custom-made Dreadnought D-35 series2.All solid .. Custom Martin D-41 Dreadnought Guitar Orginal Wood ColorFeaturesCustom-made dreadnought D-41 typeAll.. 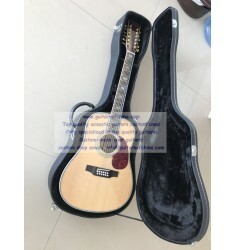 Custom Martin D-41 For Sale Satin Finish 2018 NewFeaturesCustom-made dreadnought D-41 typeSolid sitk..